One of the first tasks of becoming a homeowner is to sign a humongous mound of paperwork to seal the deal. The mobile notary public -- or notary signing agent-- is a neutral third-party who verifies that you are indeed who you say you are and that your signature is authentic on the paperwork in the loan package. Some of the documents in your loan package can be signed or initialized without the notary's seal, and procedures vary from state to state. After you sign, the notary also signs and embosses the document with a special seal. The mortgage is the document that protects the lender if the borrower walks away from his obligations. The note secures the property as collateral until the debt is repaid in full. 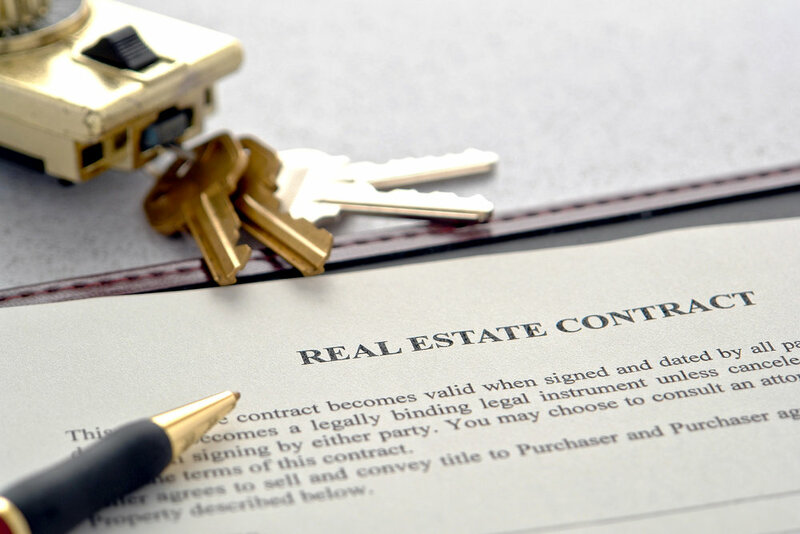 To record a mortgage, the original document must be completed, signed and notarized. Without a notary seal, the mortgage cannot be recorded and is invalid. The mortgage note must have the legal description of the property, the purchase price, length of time to repay the note, the interest rate and the borrower's signature, indicating responsibility for the debt. The lender must also sign the document. The most important document in your loan package is the deed of trust. It is the paper that transfers all interest, rights, and title of the house from the seller to the buyer. Since this document must be filed in the recorder's office of the county in which you reside, it must be signed by the borrower, the lender and a trustee, and then notarized. Many homeowners have a home equity line of credit or second mortgage on their homes. When it comes time to refinance your first mortgage, a subordination document prioritizes the first mortgage to take precedence over existing liens while the refinance is processed. For example, when the lender who holds the home equity line or second mortgage signs the subordination agreement, it means it agrees to have its loan remain in second position in the case of foreclosure. Unless there is a subordination agreement, it is virtually impossible to refinance your first mortgage. The document agreeing to the subordination must be signed by the lender and the borrower and requires notarization. According to the National Notary Association (NNA), the signature affidavit is a commonly notarized document that certifies a signature is true. Some lenders may waive the requirement for notarization, but because it is an affidavit, the document is usually notarized. The occupancy affidavit verifies that the borrower will use the property as his primary residence. Basically, the borrower is stating that as of the time of the signing of the affidavit, he has no preexisting plans to move out and change it to a rental, a loan for which involves a higher risk of default and carries a higher interest rate. The lender doesn't want to make a residential loan on an investment property. The occupancy affidavit must be signed and notarized. 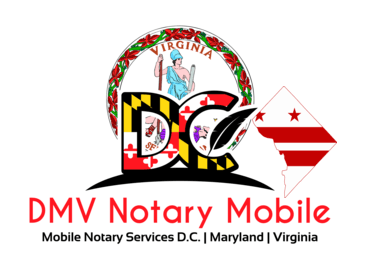 Need a Mobile Notary Signing Agent? Request a traveling notary for real estate documents, or call us at (202) 826-8179.